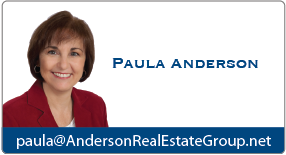 Anderson Real Estate Group specializes in the Greater Eastside and Seattle area, helping investment-minded people buy & sell real estate. We have a broad base of experience including construction, marketing, single & multi- family, livability and more. 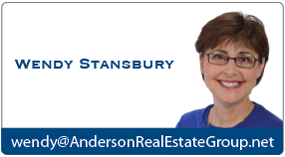 As experts in the field of investment-minded real estate, we have the expertise to guide you through every step of the process so that you are as comfortable as possible. In order to serve our clients needs and wants we pursue property purchase through traditional and non-traditional means. For information on various ways we serve our clients please refer to Services. BEFORE you have your credit pulled please read this article.